Whitemoss Eco are pleased to announce the addition of the renowned VENTRAC 4500Y Tractor with various attachments to the "Whitemoss Eco Contract Hire Sales Division"
"Whitemoss Contract Hire Sales Division"
Whitemoss Eco are offering the choice of a selection of Ventrac attachments to transform your Ventrac into a productivity powerhouse. 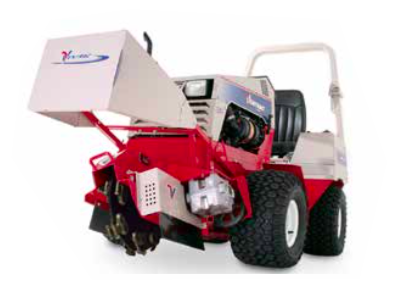 This incredibly rugged and dependable machine has multi uses for golf courses, schools and universities, parks, street maintenance departments, equestrian centres, forestry commissions, commercial mowing services, contractors, wineries, farms, property owners associations, estate homes and anyone needing ONE machine to do it all. 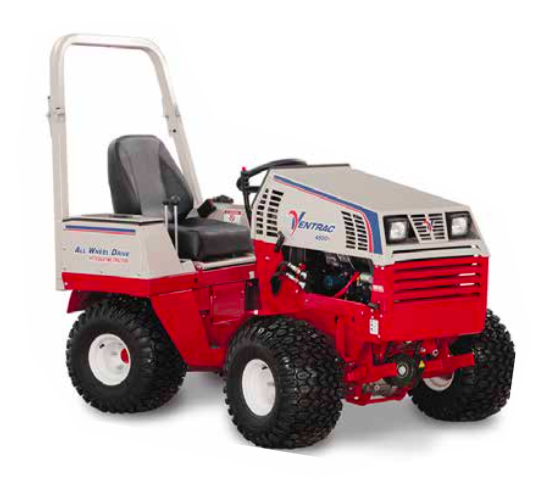 The HQ860 Tough Cut Mower is designed for mowing high grass, thick weeds, and heavy brush. 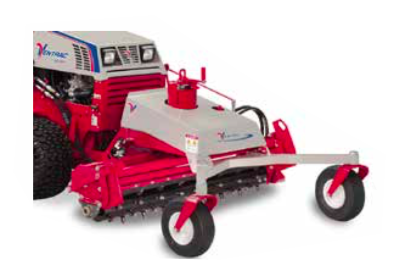 Three heavy duty blades counter rotate to cut and deposit waste evenly without windrowing. Capable of tackling saplings and large thorn bushes, the tough cut makes short work out of overgrown thickets. 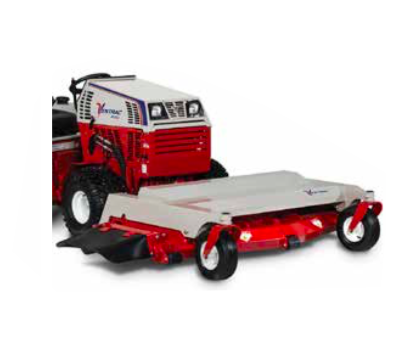 The MU720 Finish Mower with a 72" (1830mm) deck action is a standard quick, single-lever height adjustments, full length rear rollers, high strength steel deck construction, and industrial quality components combine with optional hydraulic flip-up and mulch kits. The KC180 Stump Grinder makes quick work of unwanted stumps and roots, heavy-duty carbide cutters provide extended and effective performance in spite of dirt, stones, and debris in the work area. Steering wheel-controlled action provides a side to side cutting action. 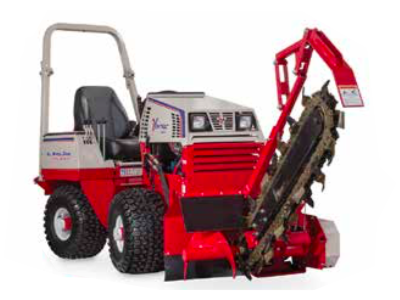 The KY400 Trencher is capable of a trenching depth up to 40" (1016mm) with a 5.1/2" (130mm) cut with its wide carbide chain. Dependant on ground conditions it cuts 30m in about 1/2 hour so able to do 300-500 linear metres in a day. 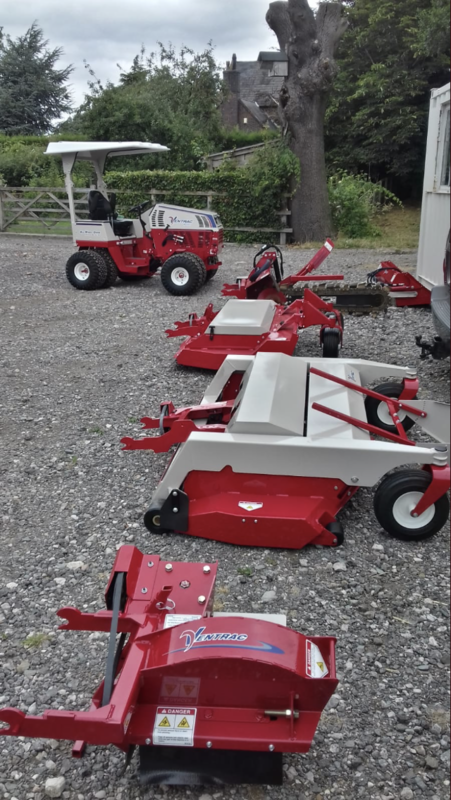 The KP540 Power Rake is designed for levelling rough ground and new pathway installations, as well as removing surface rocks and debris. 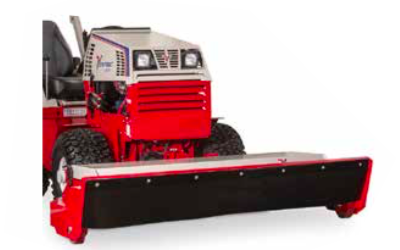 Its compact design allows the operator to work in tight quarters including around corners and edges. The drum can also be reversed to allow back dragging of soils. A rotating handle adjusts the height by up to 3" (75mm) in 1/8" (3.2mm) increments. Adjustable side wings can be lowered on both sides for routing material. Please send us an enquiry using the form below or contact our sales office to speak with a representative.